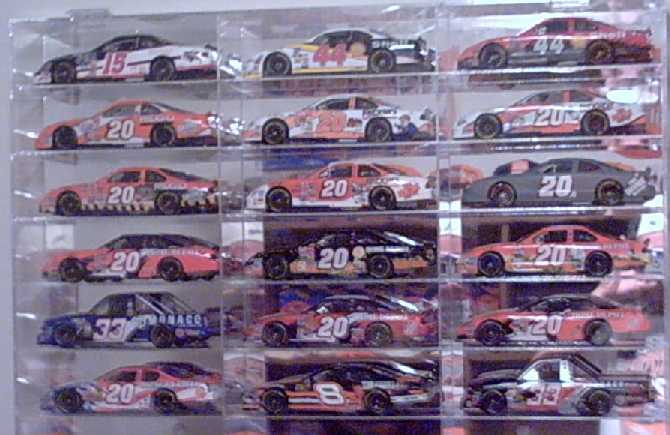 The pics above are around 1/2 of my 1/24 Stewart collection. As soon as I get more pics, I'll be posting the rest of them! 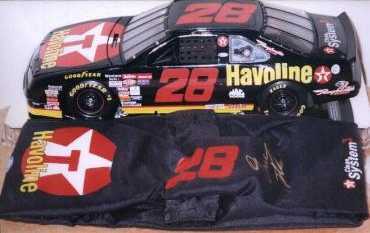 Below is a list of ALL of my 1/24 diecast. 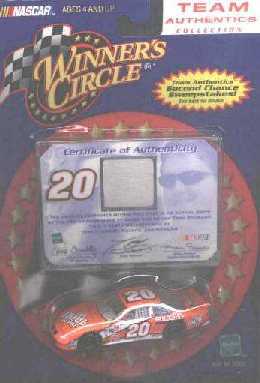 2003 Action #20 Home Depot "02 Championship"
2003 Action #20 Home Depot "Victory Lap"
2004 Action #20 Home Depot "Reverse"
2001 Action #18 Cal Ripken Jr.
2001 Action #36 Stars & Stripes "Custom"